Make mom’s heart bloom with this beautiful Mother’s Day vegetable tray. One way to celebrate mom on Mother’s Day is by cooking her a fantastic meal. 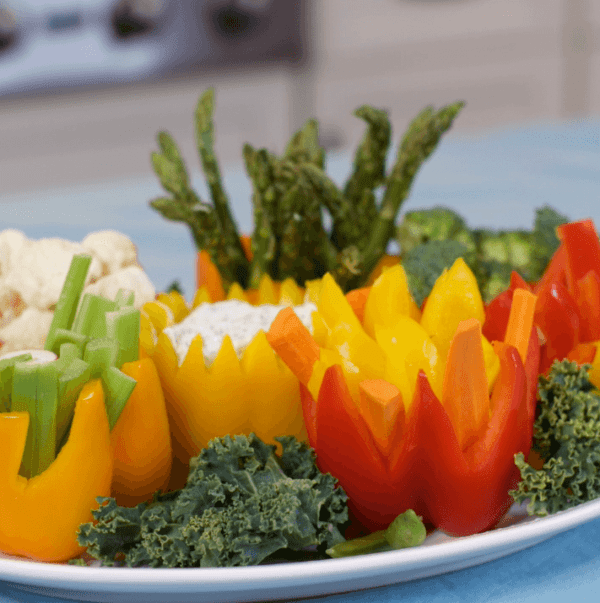 This 3-D Mother’s Day Vegetable Tray makes an impressive (and yummy!) centerpiece for the table. Bonus points if mom’s favorite flowers are tulips! From pasta to seafood, this Mother’s Day vegetable tray can accompany any main dish. For dessert, may we suggest a dozen Pink Lady® Apple Roses? It’s in keeping with the flower theme, which is great for Mother’s Day! Cut bell peppers to look like various tulip shapes (see video). Clean ribs and seeds from bell peppers. Place bite-sized vegetables of your choice into bell pepper tulips. Leave one unfilled for dip. Use kale to mimic grass in your vegetable garden. Use pea pods for leaves on the bell pepper tulips. Fill final bell pepper tulip with your choice of vegetable dip and serve. If mom is more of a fruit lover, then make a Blooming Fruit Basket instead. 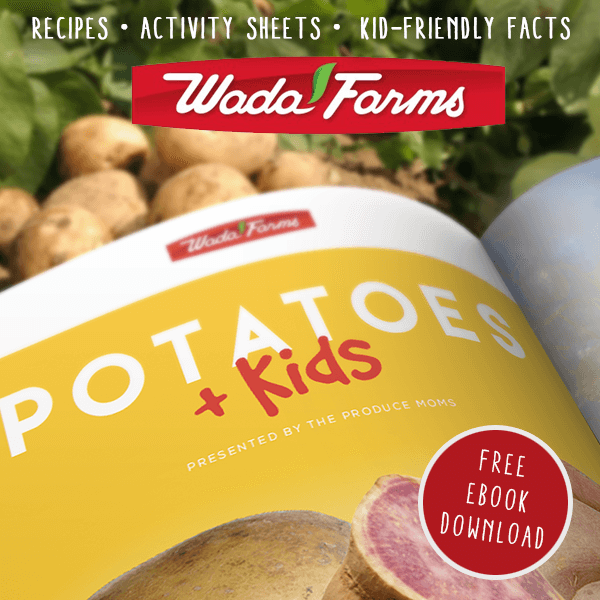 Happy Mother’s Day to all the wonderful Produce Moms out there! We hope your day is as special as you are. Do you love a themed party tray? 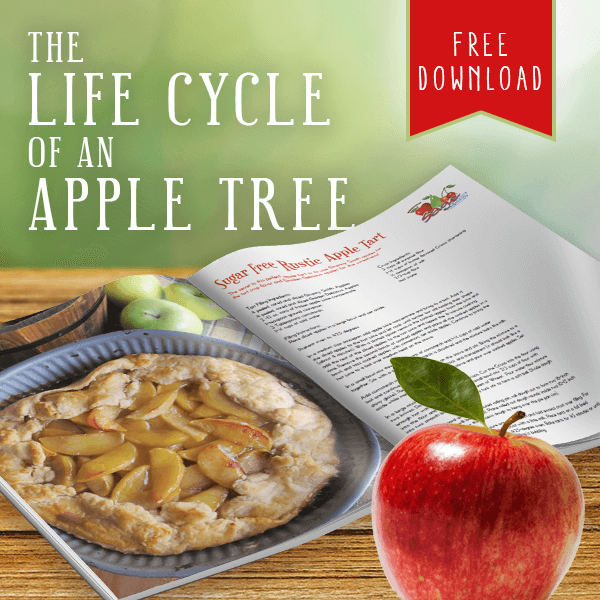 Then you have to download our FREE eBook, A Fruit and Veggie Tray for [Almost] Every Holiday!